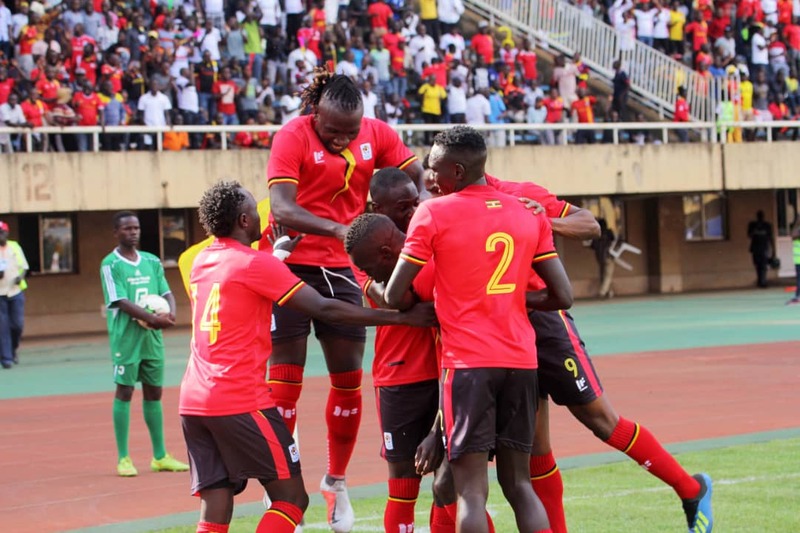 NAMBOOLE – Uganda Cranes moved three points clear at the top of Group L thanks to a 3-0 win over Lesotho on Saturday afternoon. 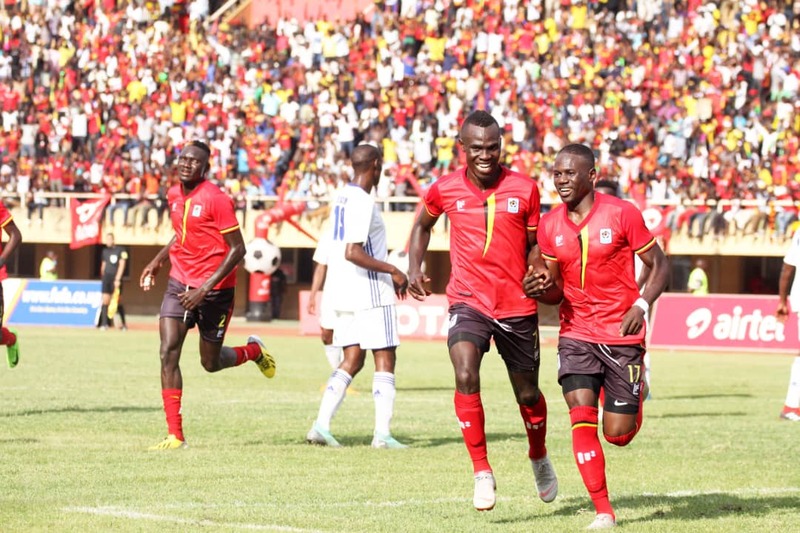 In the game played at Namboole, Emmanuel Okwi struck once in either half coupled by Farooq Miya’s first half penalty to hand Sebastian Desabre his maiden competitive victory. 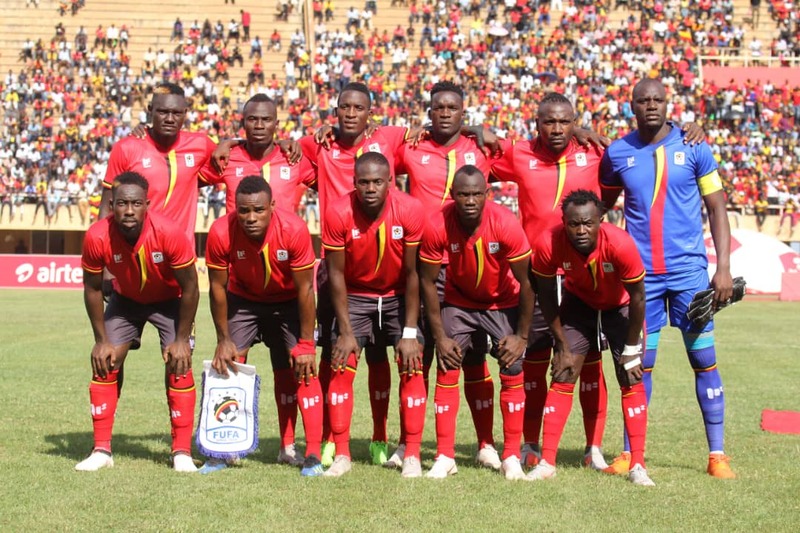 The Cranes who had drawn 0-0 in their previous game started strongly with Miya shooting over from just outside the area after he was teed up by Joseph Ochaya. Lesotho who started while pegged-back in their own half resorted to counter attacks and could easily have taken the lead in the eighth minute only for Hlompho Kalake to shoot straight at Khalid Aucho after Denis Onyango had been left stranded following a uncharacteristic error by the Cranes captain. Three minutes after the hour mark, Uganda sealed the result. Moses Waiswa sent Lubega on his way who in turn crossed for Okwi to node past Kuename for 3-0. The result takes Uganda to seven points and still top of Group L.